Thank You To Everyone Who Came Out For The Beautiful Hot Day We Had! Once Again It Was A Great Success! Hope Everyone Had An Awesome Time! We Owe Our Sponsors Of The 2016 Show A Big Thank You! All vehicles on the field will be required to register and display a windshield card. 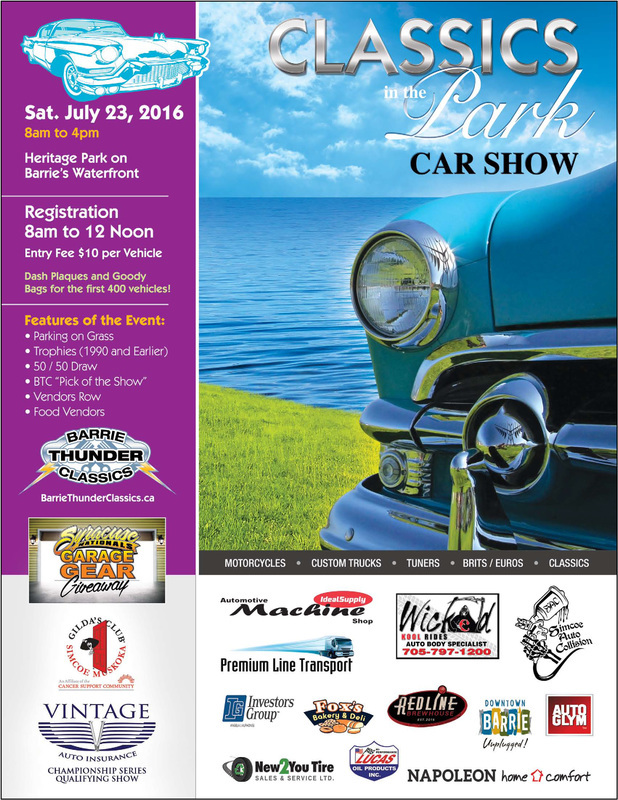 $10.00 per vehicle will be collected at the gates. 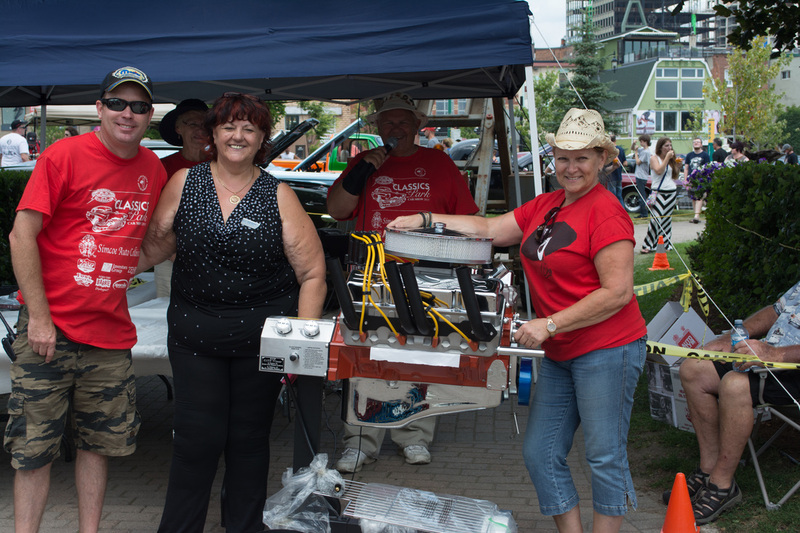 Winner of the Ultimate BBQ Grill for 2015 was Rose Romita Barrie's own Ward 2 Councillor. Rose said that she'll be raffling off the grill at one of her future events! Right on Rose!!!! Last Year the BTC Raised $5000.00 that was Donated to Gilda's Club Simcoe Muskoka! Thank You Everyone that Contributed! Raffle is Happening again for 2016! 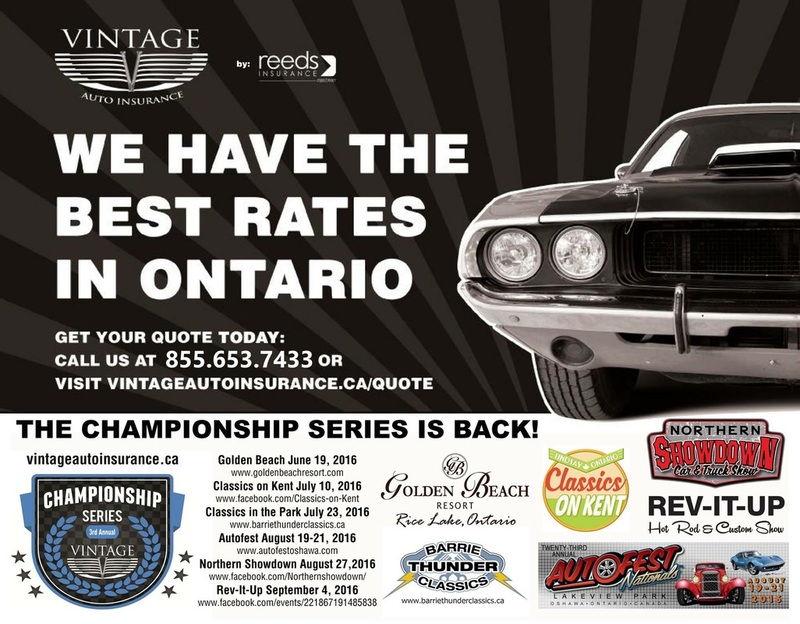 Tickets available at our Cruise Nights every Wednesday 6pm at Heritage Park, Barrie Ontario. 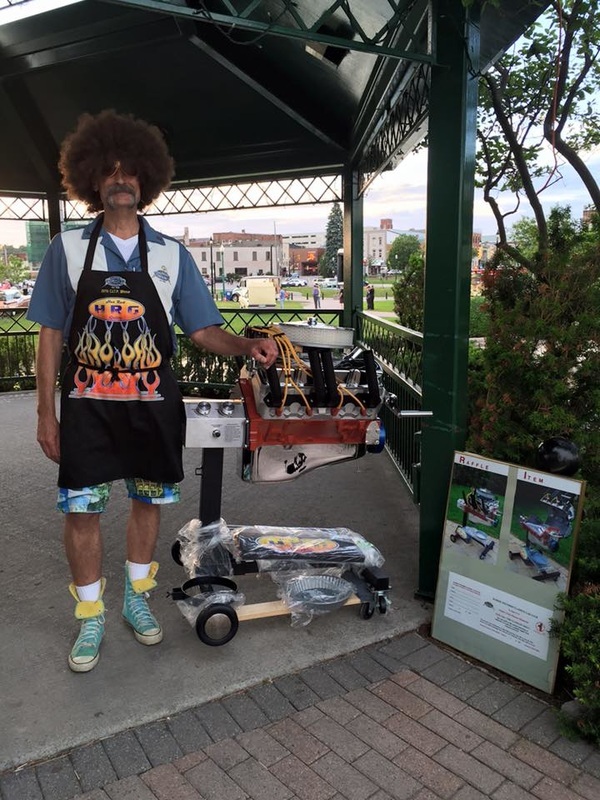 BBQ to be raffled off at Classics in the Park July 23rd. From automotive, food and More. 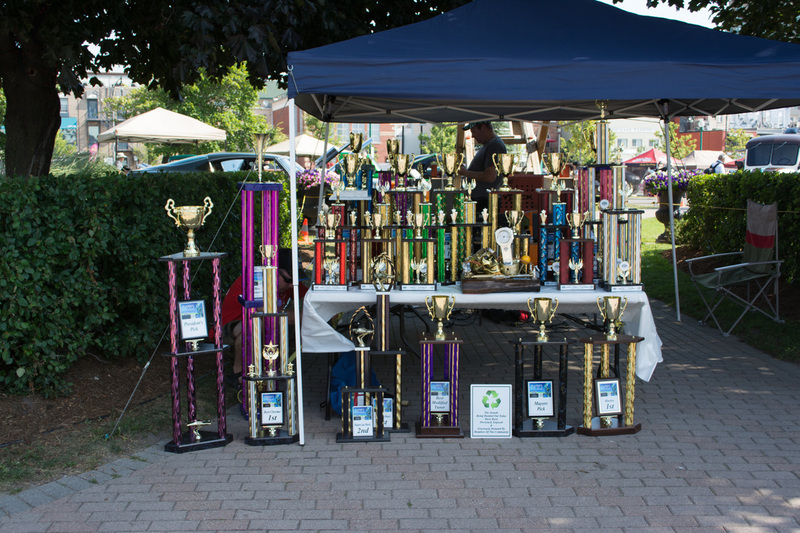 Our vendors offer something for the whole family. Are you attending our show's from out of town? 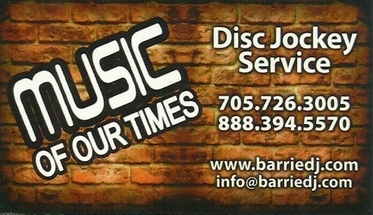 Why not stay at the Residence & Conference Centre - Barrie, conveniently located on the Georgian College Barrie campus. 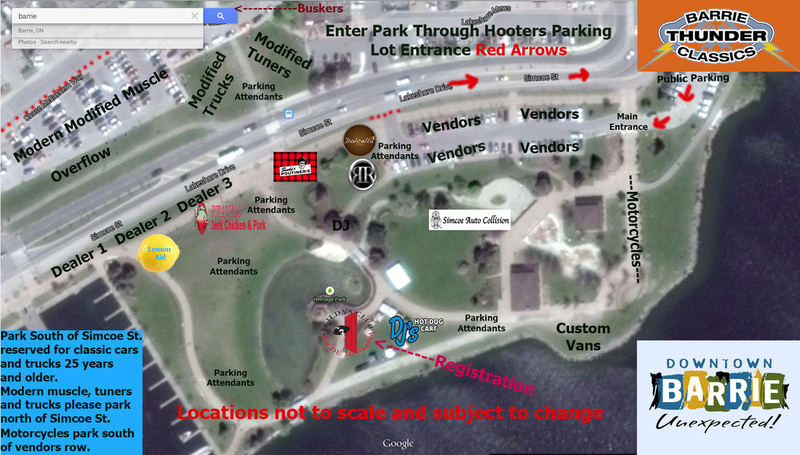 Use offer code "BTC 2015"
We may have a requirement for volunteers to assist the club in parking vehicles for our show. If your into the hobby and would like to take part please submit your interest to us to be considered. Are you attending our show with a club or large group? Contact us ahead of time with the number of vehicles in your club or group. 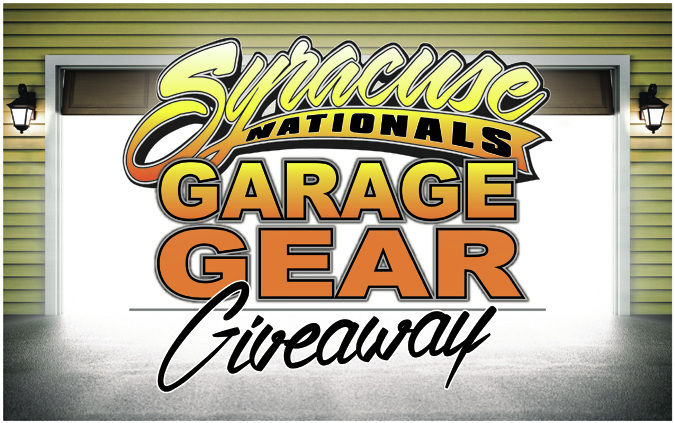 Would you like to Sponsor, Vend or provide door prizes at our event?